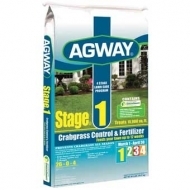 Agway ® Organic Stage ™ 1 Natural Fertilizer 9-0-0 is the first stage in Agway’s ® Organic 4 Stage program. Agway ® 4 Stage Lawn Program makes it easier to have a lush, green lawn. 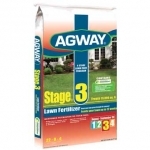 Step 4 of 4 easy steps to a great lawn. 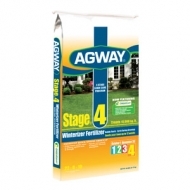 Scotts STEP 4 Lawn Fertilizer is applied in fall (August -November) and it develops a stronger root system and quicker green up next spring.